Learn how invented the phrase UFO and what it means. Are your kids curious about things like this? 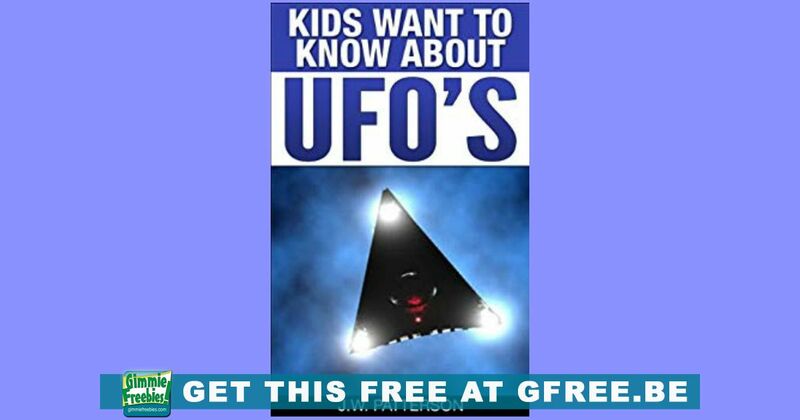 Grab this great free Kids Want to Know About UFO’s Book! Discover well known and little-known facts about UFO’s. Did you know that Christopher Columbus and some of his ship’s crew said they saw a flying ship crash into the sea while on his first voyage to America? Did you know that a President of the United States saw a UFO and filed a report?